Khan Jahan Lodi (Pir Khan Lodi) was one of the foremost nobles during the reign of Emperor Jehangir. Under his patronage the Makhzan-i-Afghani or the Tarikh-i-Khan Jahan Lodi was complied by Naimatullah Harvi. 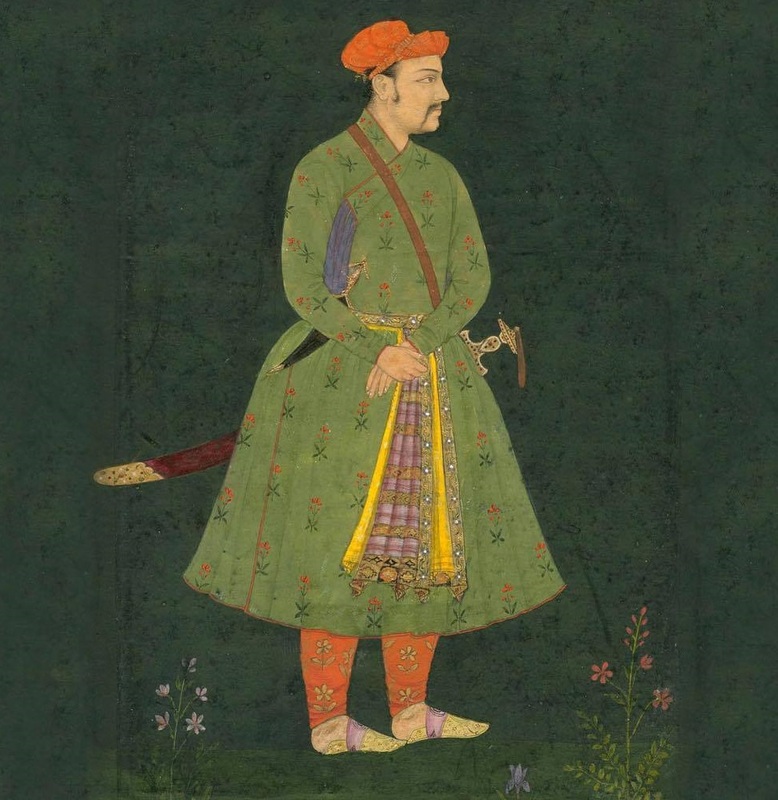 He was compelled to revolt against Emperor Shah Jahan in the second year of his reign. Darya Khan Daudzai, another prominent Pashtun noble, joined hands with Khan Jahan Lodi in his rebellion against the Emperor. Darya Khan's brother-in-law , Shaikh Kamal-ud-Din, orchestrated the rising of Pashtuns against the Mughals in Peshawar, where he held a jagir. 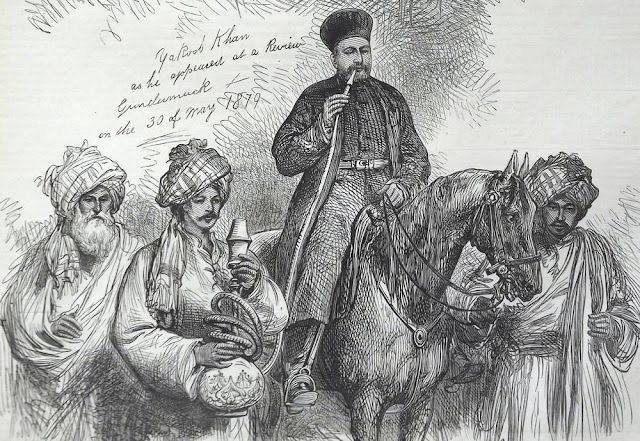 After suffering reverses at the hands of loyalists, Khan Jahan Lodi formed a plan to go to the Punjab on the advice of Darya Khan Daudzaey, Aimal Khan Tarin and Sardar Khan Ruhilla, so as to be nearer his homeland to foment trouble in the suburbs of the Punjab with the help of the Pashtuns living in Pakhtunkhwa. 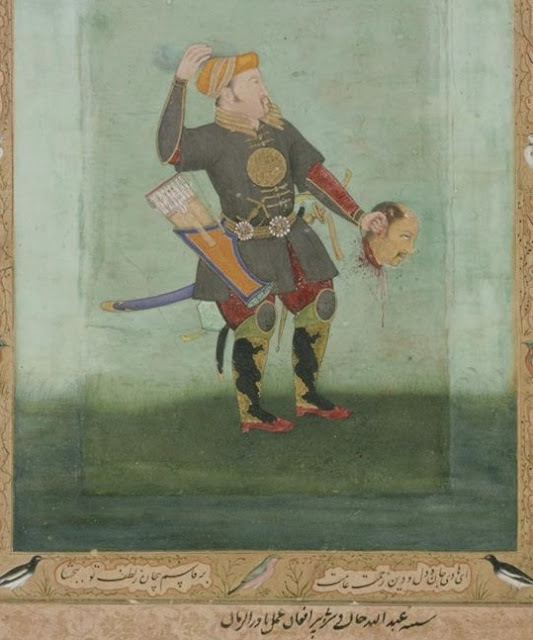 Nevertheless Khan Jahan could not reach Punjab, was intercepted and killed by the Mughals. 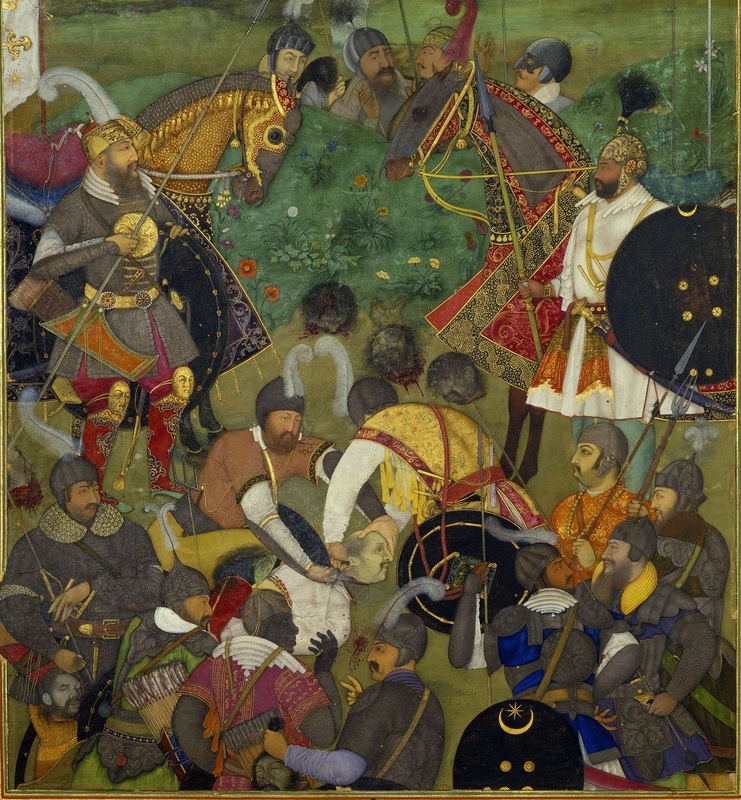 "When the misfortunate [Khan Jahan Lodi] saw that the approaching army would in no way leave him alone, he dismounted from his horse and began hand-to-hand combat with Madho Singh and the group of mace-bearers and others. During the struggles Madho Singh struck him with a lance. Most of his companions were killed, and the mace-bearers cut off the heads of those wrong-headed rebels." "Abdul Qadir was the first to lay siege. When other tribes gathered, as is customary with the Pushtuns on account of their ignorance and lack of understanding, they became jealous of him : and give rise to disagreements with him , because of the credit going to Abdul Qadir. He thought that they would conspire with the Mughals , and hand him over to them. Owing to this apprehension, he marched off to Tirah along with his force at night. The Mughals, having learnt about the dissension among the rebel forces, came out of the fort. The rest of the Pashtuns fought them but were defeated, a great number of the Yusufzais and the Gigyanis having been killed." As to what happened to Shaikh Kamaluddin Daudzai after the Mughal victory in the battle of Peshawar, we find that hence forward his name is not mentioned in the annals of the reign of Shah Jahan and thereafter. This shows that he never surrendered. 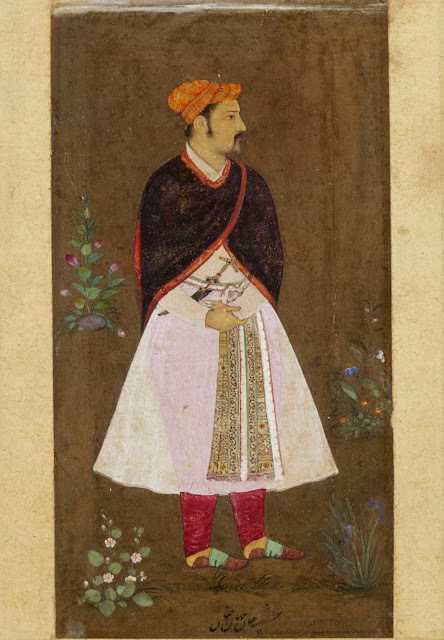 Portrait of Khan Jahan Lodi, ca.1670 (made).